Watch: Salman Khan Makes Vivek Oberoi Uncomfortable Once Again! Home BOLLYWOOD Watch: Salman Khan Makes Vivek Oberoi Uncomfortable Once Again! 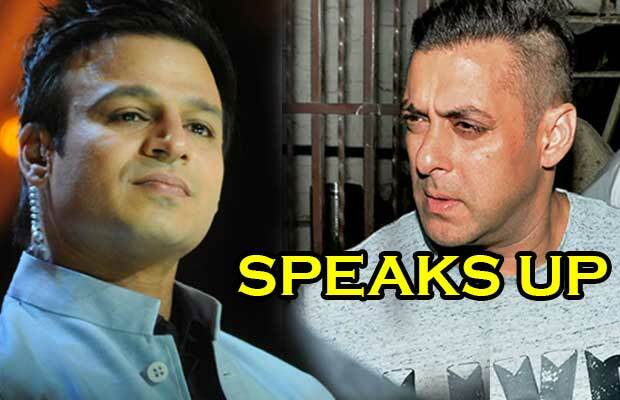 Not only this, Vivek Oberoi had held a press conference where he spoke about the 41 threatening calls which were again related to Salman Khan. While Vivek tried to sort out things between him and Salman, Salman just showed him his back. As we had mentioned earlier, Salman Khan had visited the sets of Great Grand Masti a few months ago and met his friends Aftab Shivdasani and Riteish Deshmukh. But Salman royally ignored Vivek Oberoi. Previous articleIs Jennifer Aniston Pregnant!? Next articleCezzane Khan Is BACK On TV With This New Show!